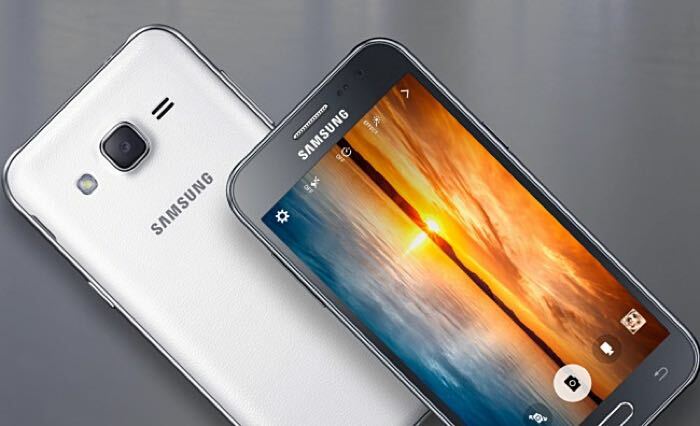 The Samsung Galaxy J2 DTV was made official a few weeks ago and now the handset is launching in the Philippines. The device is now available for the equivalent of $150 in the Philippines and the handset comes with a Digital TV tuner built in. The handset is equipped with a 4.7 inch display with a qHD resolution and it is powered by a quad core 1.3GHz processor. The Samsung Galaxy J2 DTV also comes with 1GB of RAM and 8GB of built in storage and there is a microSD card slot for expansion. The handset features a 2 megapixel front facing camera and a 5 megapixel rear camera, the device also comes with Android Lollipop.